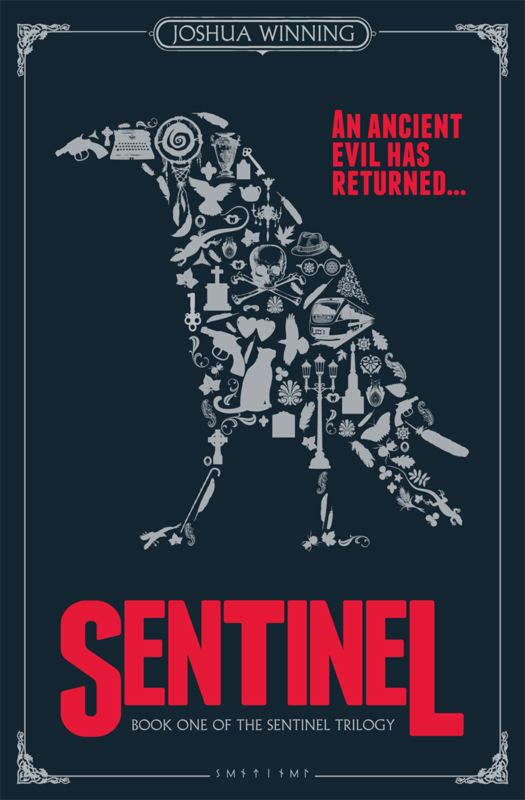 I was told to write an honest review about Sentinel, the first book in a trilogy by Joshua Winning. I have to say, although it was a bit slow-paced in the beginning, it quickly sped up later on and I’m very glad to have read it. Sentinel follows the story of Nicholas, a 15 year old boy who suddenly loses his parents on one fateful day. And thus, their deaths begin Nicholas’s journey about discovering the secret that his parents had always kept from him. The backstory of Nicholas’s parents remains unknown to the reader which is all the better because it keeps them engaged. It’s difficult to explain the plot without giving too many spoilers away. But here’s my word of advice: Just Read It. It lives up to the fantasy genre as you never know what will happen next. This is the type of book that keeps the reader on the edge all the time. I would highly recommend reading this as the idea of it is very unique and original. The ending was unexpected and it made me eager to read Ruins, the next book. If you love action and mystery then this book is for you! Overall, I would recommend this book to fans of YA fantasy and I would give it 4.5 stars out of 5, just because the beginning could have been a bit more interesting.